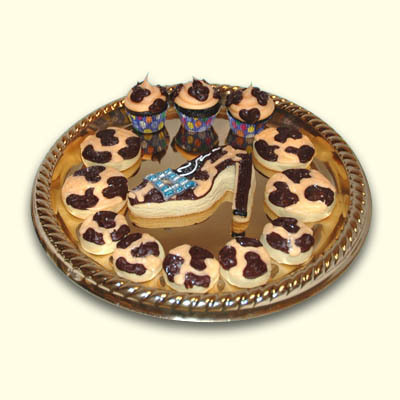 Wonderland Wild Heats are perfect to celebrate any occasion deliciously. 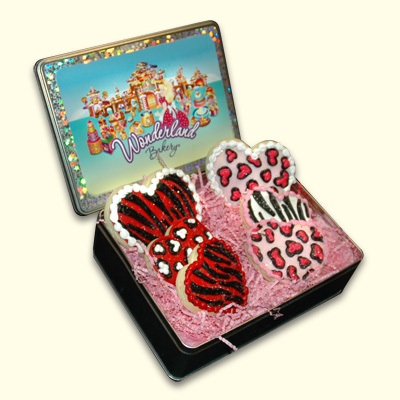 Packaged in a Wonderland Bakery commemorative tin filled with 6 Wild Hearts. 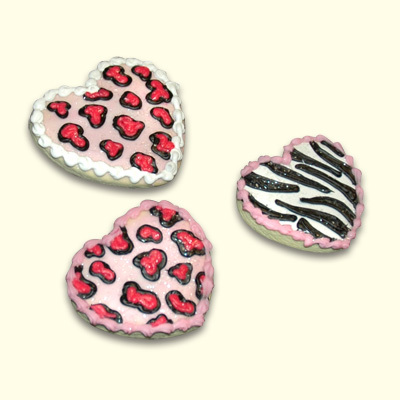 We can also personalize your order with a message cookie too.